Zemez team tirelessly works on new products. However, the plugins, that came out before, are definitely not left without attention. 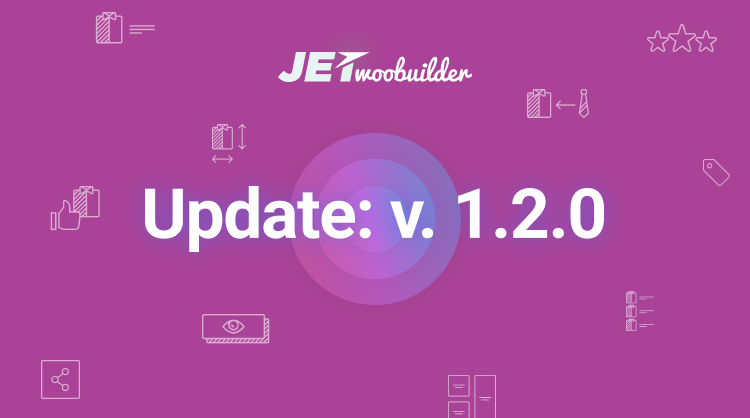 This August the team has released the powerful updates for several most popular and promising Jet plugins: JetElements, JetWooBuilder and JetEngine. JetElements addon for Elementor at the moment has over 1500 active installations, and the number of its fans keeps growing! This plugin was one of the first addons made specially for Elementor page builder, providing the huge set of content widgets. This widget allows displaying weather forecasts as well as the current weather in a stylish way on pages built with Elementor. With Weather widget’s extensive stylization settings, you can be sure that the block dedicated to weather will perfectly match the general design of your site and deliver all the necessary information at the same time! With this widget one can easily create the stylish table on page built with Elementor, using rows & columns to build the needed structure and showcase the content in the most convenient way. The widget will perfectly fit for displaying schedules, adding comparison tables, showcasing stats data and many other things you might find necessary. JetWooBuilder is relatively new to the universe of Jet plugins, yet this plugin is rapidly gaining popularity, especially among those who use Elementor in tandem with WooCommerce. This plugin is the best fit if you’re planning to create an online store and don’t want to learn coding in order to build a Single Product or Product Archive template. This plugin also allows adding WooCommerce Product layouts and is golden when it comes to introducing WooCommerce into Elementor. the option to define the number of Related, upsells and cross-sells products shown per page. JetEngine is the youngest of Jet plugins, however, it takes working with Elementor to the completely new level, making it easy for everyone without the knowledge in PHP or CSS to work with custom meta fields, custom post type and taxonomy templates. ability to showcase dynamic related posts in Single post template. 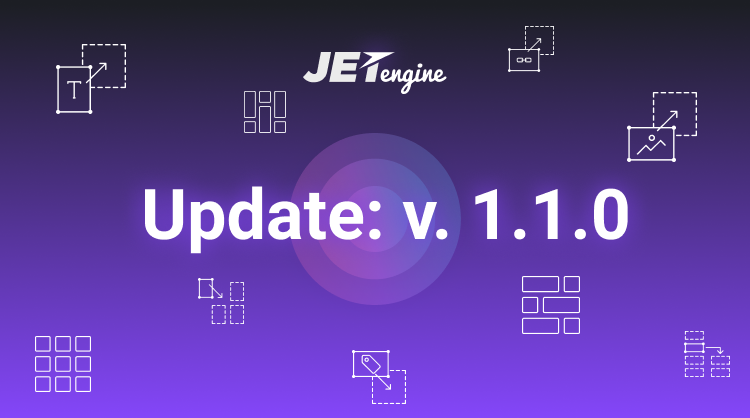 Once you’re using Jet plugins, you can rest assured that they will always receive updates in order to keep working, and will become even more valuable with time!